Home » Featured » Finding Nemo 3-D! I hope you and your family will head to the theaters and catch Finding Nemo in 3-D for this limited engagement! 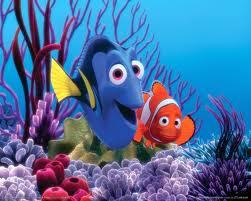 You can also “Like” Finding Nemo on Facebook!